Carl Fischer & T.Ë.T.I. 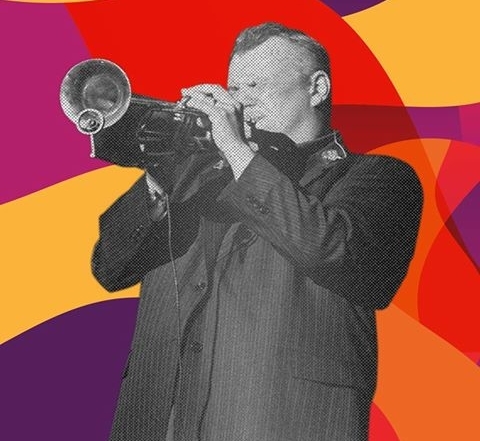 is a tribute to the greats that postured as more than just trumpet players, but also as innovators in the music, styles and social movements that surrounded them. 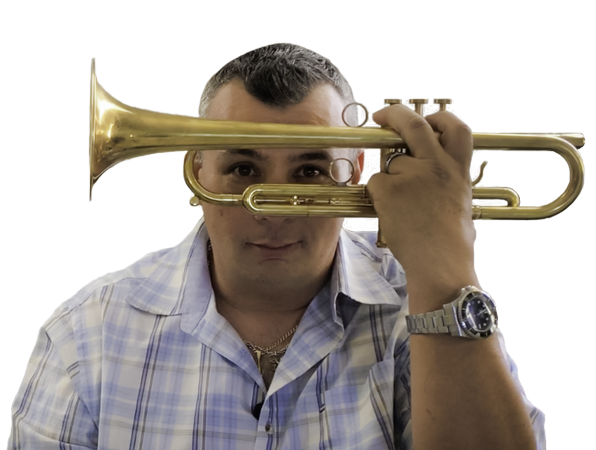 These are the trumpet icons that are recognizable even by only their first name. The ones you can recognize from the first note or phrase. 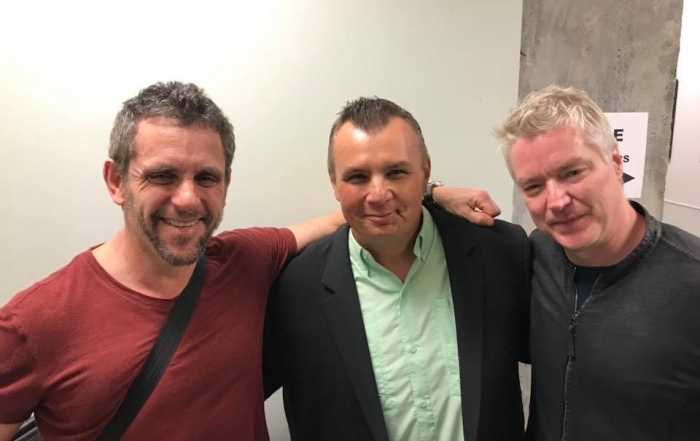 They helped to create, and give identity to, musical genres and even crossed between them. Louis, Diz, Miles, Maynard, and Freddie! These were the game changers that shaped not just the way trumpet was played, but also the music itself! 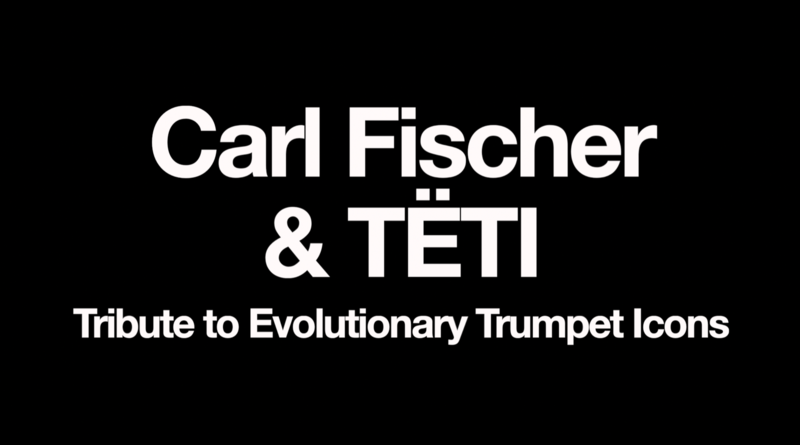 T.Ë.T.I., or Tribute to Evolutionary Trumpet Icons, gives audiences a sonic and visual “look” into these master musicians, with compositions representing everything from their early developments to that which continues to influence even the trumpet greats of tomorrow. Throughout my career, I’ve had the opportunity to work with some wonderful companies and have had some killer horns made for me. My arrival at Warburton Music Products is the result of a 25 year friendship with Terry Warburton. I’m honored to have this great partnership and humbled to have my initials on this great “CF Horn”! The “CF Horn” by Warburton is the culmination of more than 2 decades of research and development from my private collection of horns, with companies I’ve worked with throughout the years. Between the bore size, bell size, killer mouthpiece receiver, great balance and weight distribution, the “CF Horn” slots like no other while producing the biggest sound I have ever produced on a Bb trumpet. The “CF Horn” by Warburton is the best horn I’ve ever played. Wanna take a virtual lesson with Carl? Now you can study with Carl over Skype! Wanna give your students or customers the chance to interact and learn from someone with Carl’s talent and experience? Carl does clinics, masterclasses and educational performances all over the United States and abroad. Our partners at Warburton Music Products, the makers of the CF Horn, also very generously offer clinic support to help make the opportunity available to all. Click the button to send us a message and lets start planning!